Home » » First photo of cast from Bryan Singer’s Valkyrie. 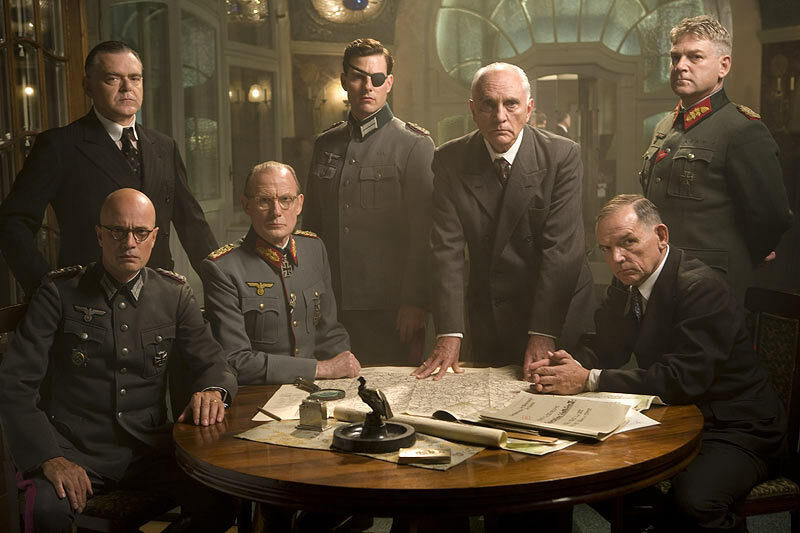 From left to right: Kevin McNally, Christian Berkel, Bill Nighy, Tom Cruise, Terence Stamp, David Schofield and Kenneth Brannagh. The Daily Mail has an excellent article giving some facts about the real life people behind the plot to kill Hitler.